CHSL Examination, 2017 –Declaration of result of Tier-I for appearing in Tier-II(Descriptive Paper) –re | GuwahatiCareer.Com :: Recruitments, Career Openings & Vacancies. 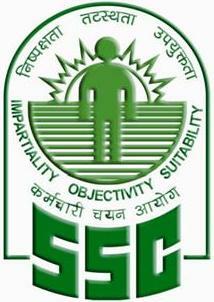 Staff Selection Commission conducted the Combined Higher Secondary (10+2) (Tier-I) Examination, 2017 from 04.03.2018 to 28.03.2018 in the Computer Based Mode for Recruitment of Postal Assistants/Sorting Assistants, Data Entry Operators, Lower Divisional Clerks and Court Clerk at various centres all over the country. Descriptive Paper (Tier-II) and the cut off applied are as under.